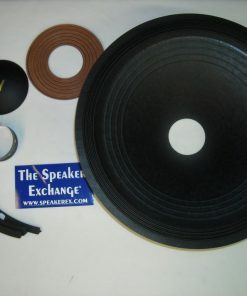 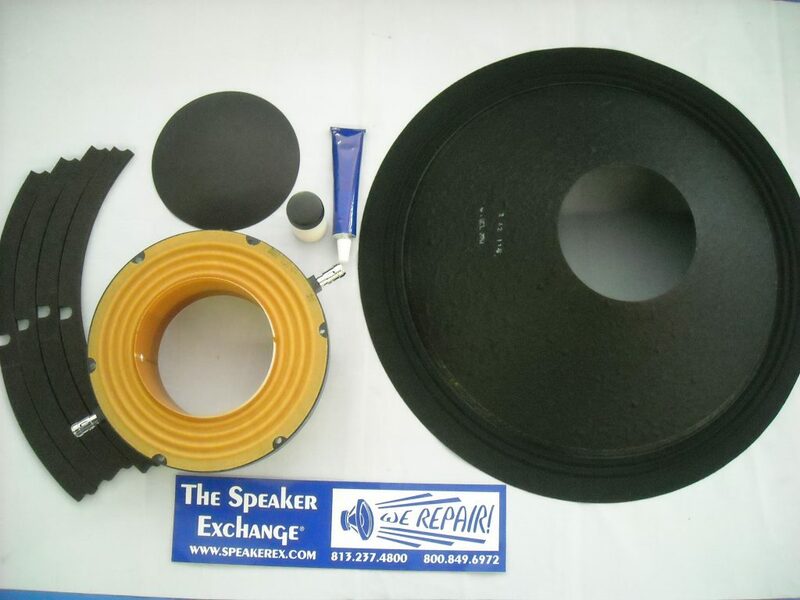 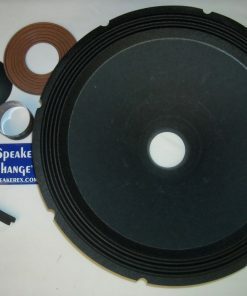 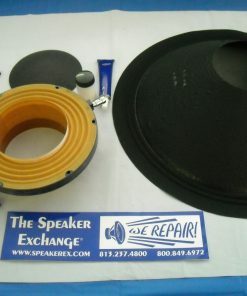 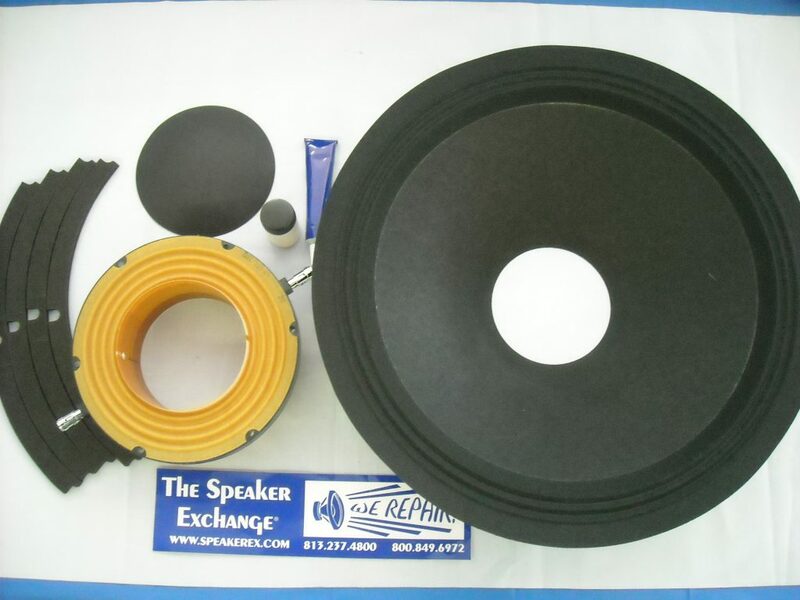 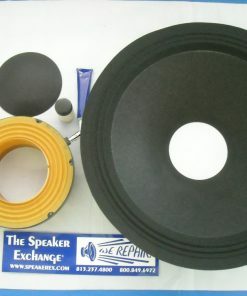 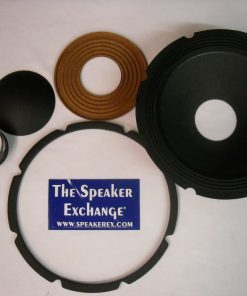 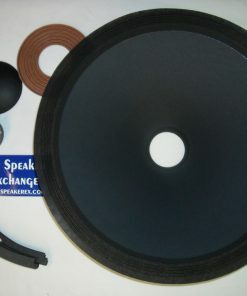 Brand New Genuine L-Acoustic HSBE182 (replaces HSBE181) 18″ Recone Kit. 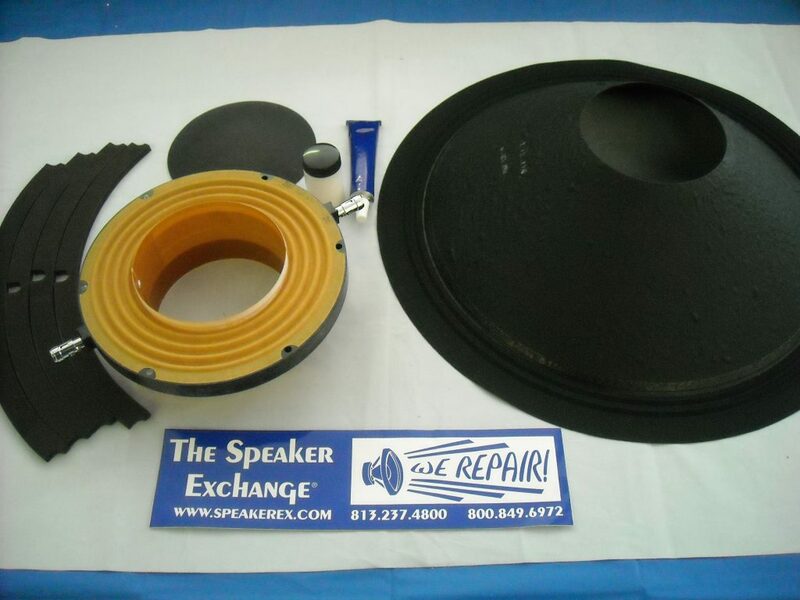 Voice coil and spider pre-assembled. 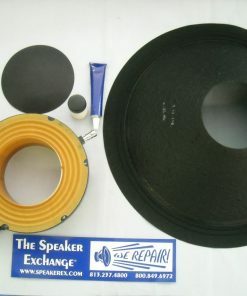 Glue and latex included, but you will need to purchase epoxy.